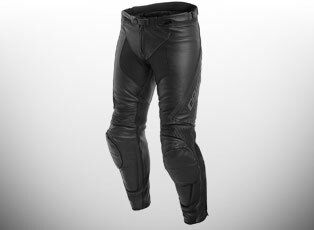 The Dainese brand is the Rolls-Royce of motorcycle clothing. 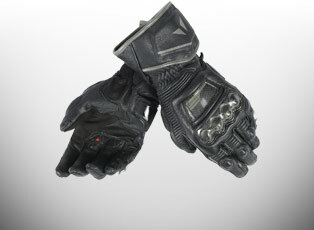 Established in 1972 by Lino Dainese, Dainese have been dedicated to producing effective safety solutions in Motorcycle Road and Racing Apparel. 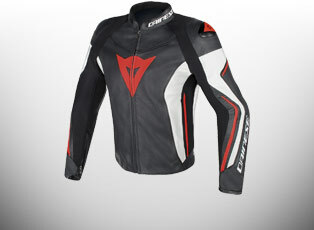 GhostBikes are now stocking a wide range of Dainese motorbike leather racing suits, Gore-Tex jackets, trousers and boots. 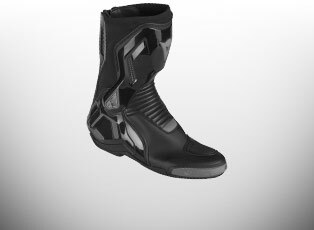 Like all innovations, they've been developed in close collaboration with pioneering riders such as Valentino Rossi and other athletes worldwide. 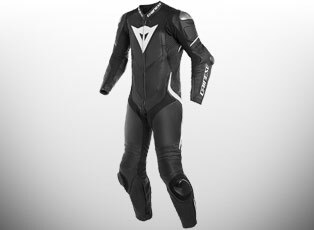 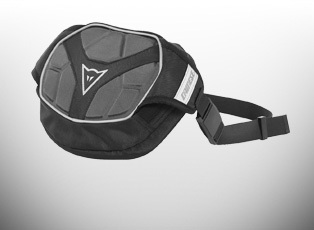 Dainese have transformed road and track performance. 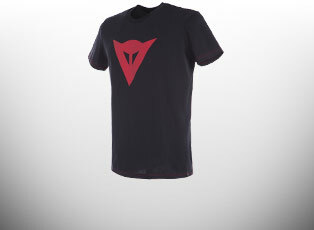 Browse Dainese's dynamic range of clothing available here at GhostBikes.